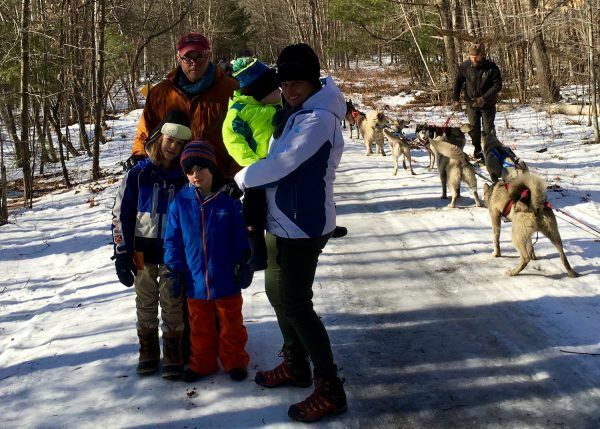 Dog sledding in New England on a brisk January morning with some of my favorite guys in the world. The music is As We Go by The 126ers! 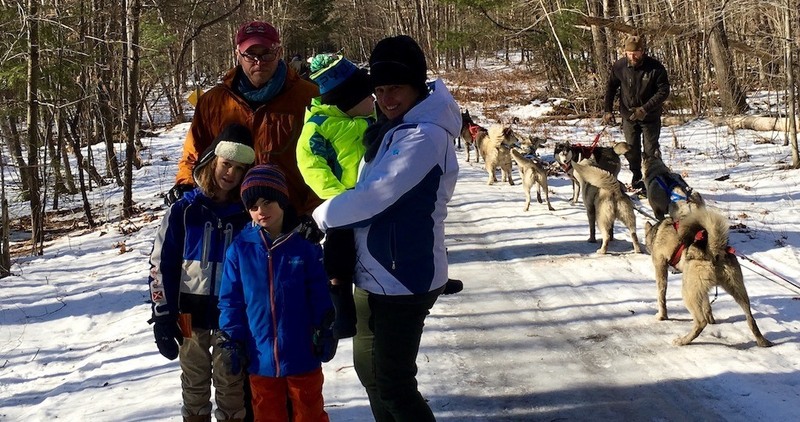 New England has such an amazing amount to offer, even on – or maybe especially on – a cold January day!